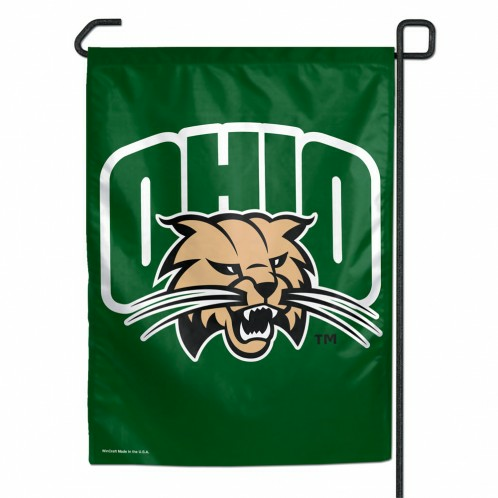 11" x 15" Durable polyester flag. Machine washable. Poles sold separately. Made in USA.